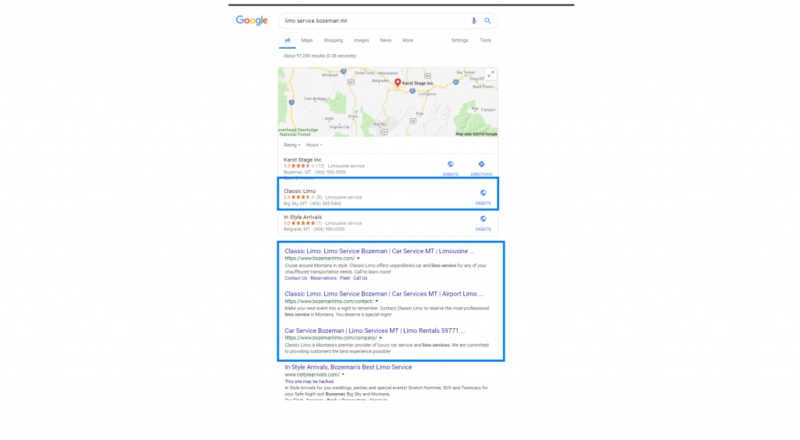 One of the key pieces of information for local lead-generation campaigns is location. 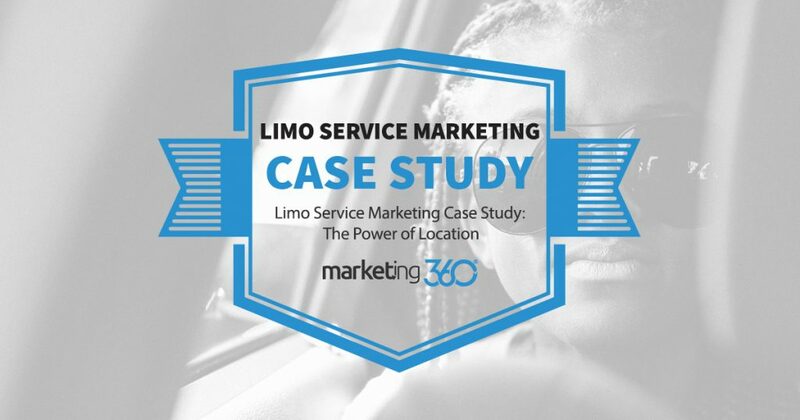 This Marketing 360® limousine client shows how being clear about location improves search rankings and increases conversion rates. This may sound obvious, but if you were looking to hire a limousine service, wouldn’t you want to be sure they operated in the area you’re traveling? Of course you would. However, it’s not uncommon to see local businesses that fail to be clear about their services areas. Usually search rankings and conversion rates suffer. 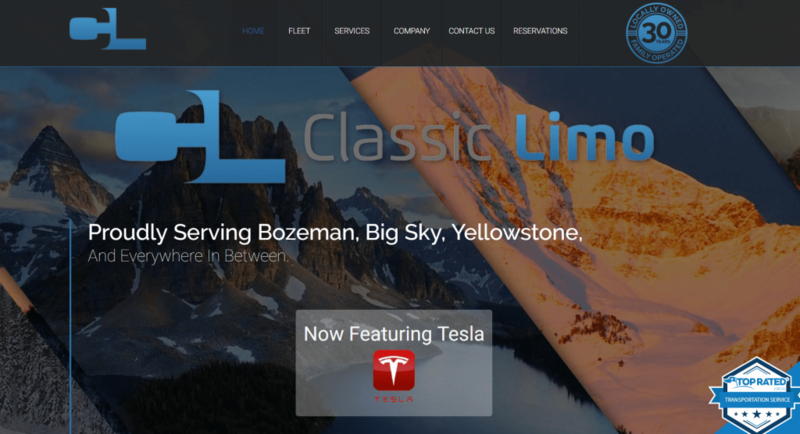 That’s not the case with a Montana-based limo service that works with Marketing 360®. 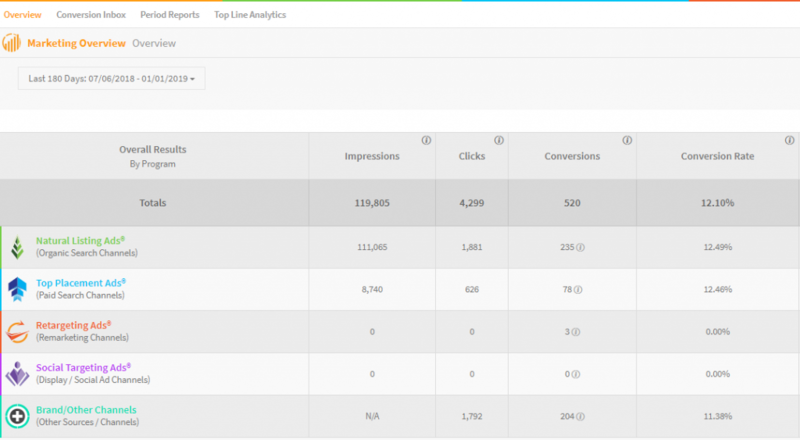 We’ve optimized their campaigns for local results, and the payoff is strong conversion rates. Putting the service location in the header is a simple but effective step. It leaves visitors with no doubt about where these limos go. This is how local lead-generation is done. From search to your website content, be where leads expect to find you.